Strathearn School currently offers the Duke of Edinburgh Award at Bronze, Silver and Gold levels. The Award is open to all girls in Form 4 and above. Usually there are around 60-80 girls involved in the Bronze Award and we are normally able to offer spaces to all girls who apply. Entry to the Bronze Award takes place during the winter term of Form 4. The girls make their own choices from the Skill, Service and Physical Recreation sections of the Award and follow these largely on an individual basis. 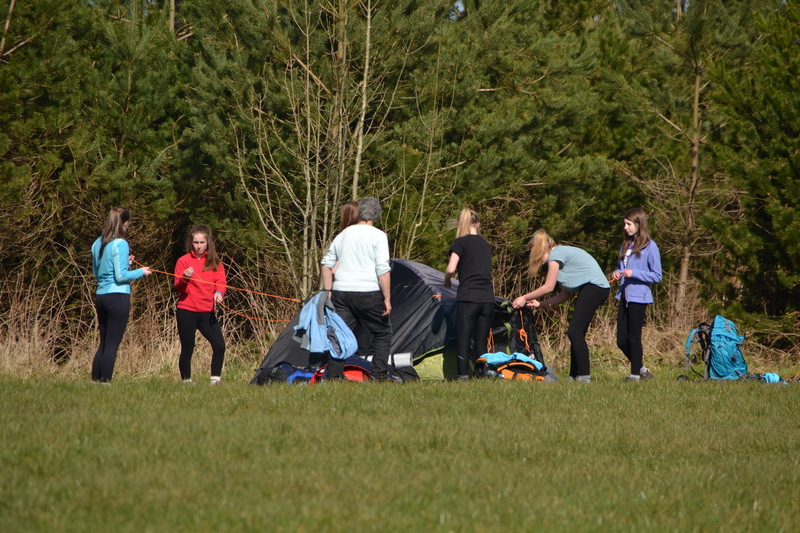 During the year girls meet weekly for expedition training or outdoor practice. The Bronze expeditions take place in South Down during the summer term. The two expeditions, completed in the Mournes, cover fifteen miles over two days. The girls are also expected to cook for themselves and sleep overnight in a tent. Around 30 girls are working towards their Silver or Gold Award at any one time. 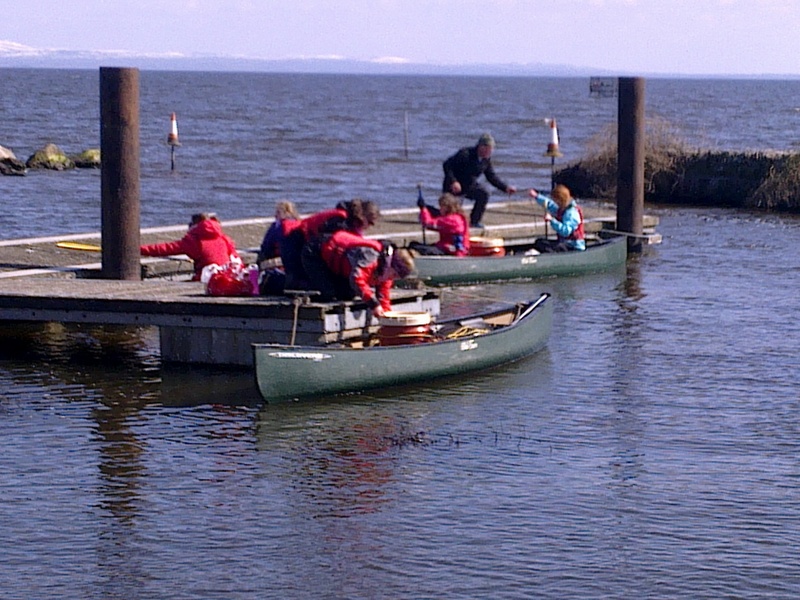 Girls can choose to complete these as hill walking expeditions or canoeing expeditions. These three or four day expeditions usually take place in the Easter and Summer holidays. In any one year over 100 girls are actively fulfilling the service requirement of the Award. This community work goes on quietly but constantly, requiring dedication and commitment. Many girls choose to continue their service beyond the required time. The award is a challenging and rewarding part of school life.